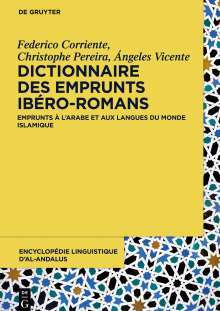 Der Artikel Dictionnaire des emprunts ibéro-romans wurde in den Warenkorb gelegt. Ihr Warenkorb enthält nun 1 Artikel im Wert von EUR 170,11. Lexical borrowing is the living proof of impact of languages and cultures on each other, even when there are ethnical or ideological differences darkening or preventing acknowledgment of these facts, not only by common people, but even by established scholars unable nevertheless to free themselves from feelings current in their milieus. This circumstance has not helped much with a thorough and minute evaluation of the impact of Arabic and related loanwords during the Middle Ages on the languages of Western Europe, although almost everybody knows that the so-called Arabo-Islamic culture, which is a handy and common misnomer, owes little to the Arabian Peninsula and even less to Islam as a religion, being a blend of Egyptian, Mesopotamian, Iranian, Indian and Greek-Latin heritages. 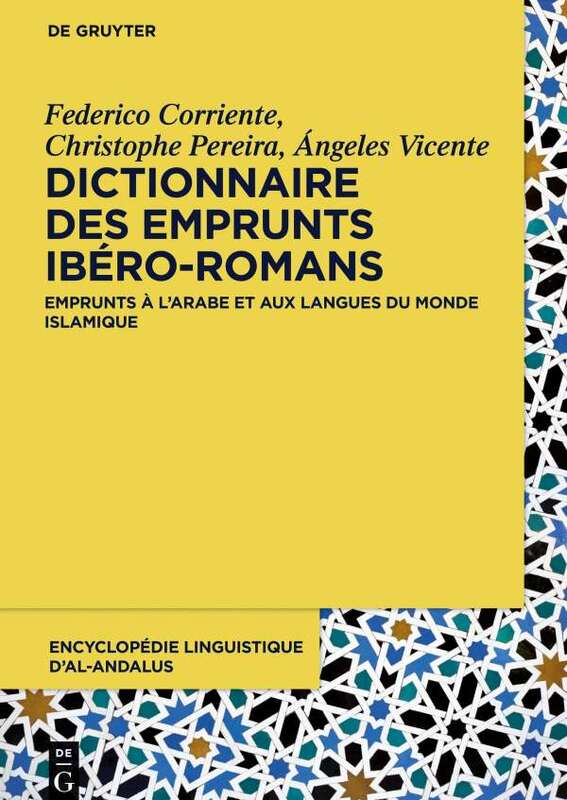 A deeper acquaintance with those loanwords and semantic calques, obtainable from a reference work like this dictionary, will cast new light on the merits of civilisation in Islamic lands, in which illustrated princes learned how to separate ideology from science and power, following the way away from the Dark Ages towards Renaissance and Enlightenment.